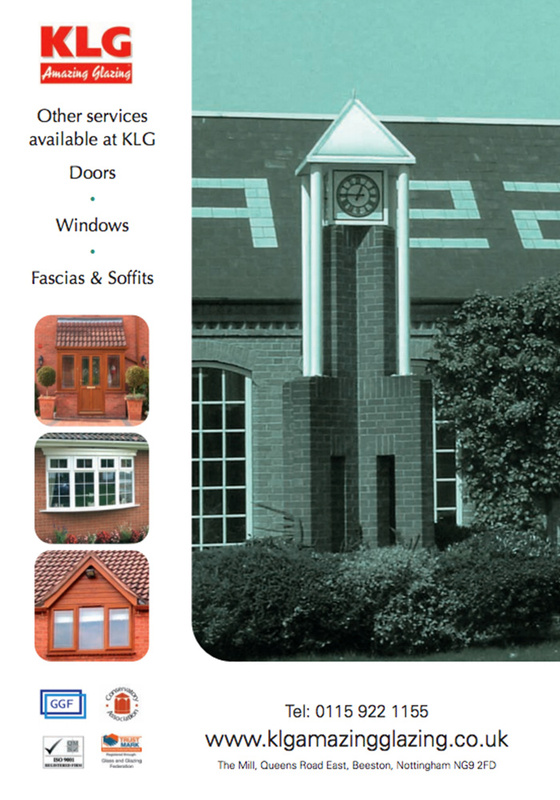 KLG Rutland transforms conservatories throughout Nottingham and Derby. KLG Rutland is proud to offer a high-quality conservatory refurbishment service for homeowners in Nottingham and Derby. 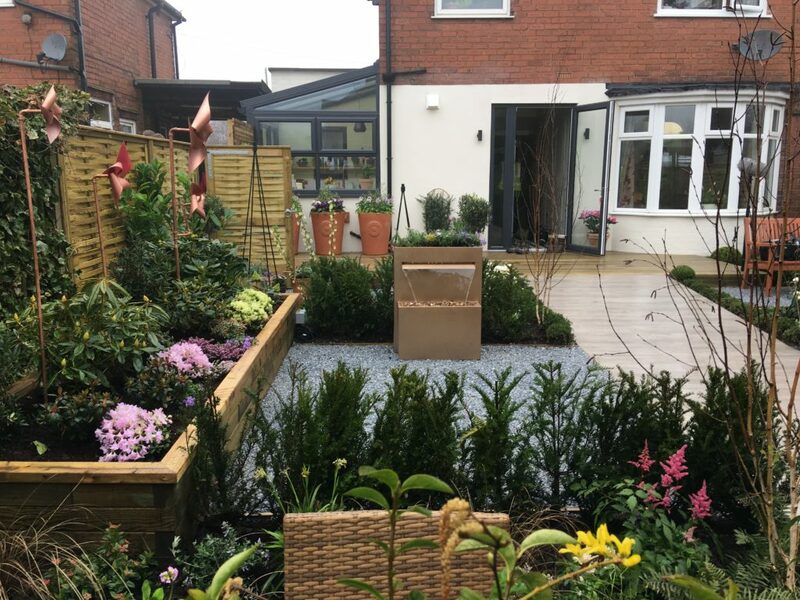 Our conservatory specialists will talk through your specific refurbishment requirements and are able to assist you throughout the whole process, ensuring each step goes smoothly. Our extensive range of conservatory designs ensures that we’re able to meet your personal needs. At KLG, we offer different options to suit you, including exceptional conservatory repair, a transformative refurbishment of the existing frame or a complete upgrade with a conservatory replacement. Older or damaged conservatories can suffer from poorer climate control than their updated alternatives. These designs are prone to temperature extremes, turning your conservatory into an oven during the summer and a fridge during the winter. But your conservatory should be a comfortable room that you can enjoy all year round. One of the benefits of a conservatory refurbishment is that you can upgrade the insulation, making the temperature in the space much easier to keep at a pleasant constant. With better climate control comes improved thermal efficiency. An old conservatory is at risk of being drafty, letting heat escape from your house in those long winter months. By repairing or completely renovating a conservatory you can seal off those gaps and install more naturally insulating materials. Replacing the roof or adding solid walls is one of the strategies we could look at to achieve this. Not only does a more efficient conservatory feel more comfortable in the cold weather, it also saves you money in the long run. Heating up a drafty space wastes a lot of energy, with your heating systems needing to do a lot more work to maintain a good temperature. Finally, a conservatory refurbishment allows you to give your house the look you want. Maybe you didn’t install the conservatory, or your tastes have changed since you had it built. In either case, you shouldn’t settle for something that you’re not happy with. Getting the look right for your conservatory can make a huge difference to both the inside of your home and your garden. It allows you to really enjoy the space that you’re living in. Conservatory refurbishment can mean a number of things, from small-scale repairs to a full upgrade of the structure. KLG Rutland will work with you to ascertain the best approach for your property. Some of the issues plaguing your conservatory might be easy to fix, especially if you’re happy with the overall look and feel of the structure. The issue might be down to a leaky roof or a gap in the wall that can be fixed without an expensive project. However, some repairs are more involved. One of the services that KLG offers is the conversion of a glass roof to a tiled roof, replacing old glass or polycarbonate technology with an attractive, insulated alternative. A full refurbishment is a bigger project than the repair of one part but less work than a complete replacement. If you don’t have the budget for a brand new conservatory, or you want to keep elements of the structure, a refurbishment of your existing conservatory is a good option. Refurbishing the structure allows you to replace the parts you don’t like with stronger, modern materials and technology. It could also allow you to adapt the way that the structure integrates with the rest of your property. By calling on experts to help with the refurbishment, you can ensure that your conservatory will stay strong and functional for years to come, playing an integral role in linking your interior and exterior spaces together. Are you looking for a modern conservatory upgrade? Contact us today to receive a free quote of an upgraded conservatory cost and start turning your perfect home dream into reality.